Kell Brook returns to Sheffield Arena in his comeback fight from back-to-back losses to Gennady Golovkin and Errol Spence Jr. His opponent is Belarus fighter Siarhei Rabchanka who boats a record of 29 wins, 22 KO’s and two losses. ‘The Special One’ hasn’t won a fight since March, 2016 when he defeated Kevin Bizier in an IBF title defence. His record stands at 36 wins, 25 KO’s and two losses. “Brook wins – if he’s focused and up for it, which I think he will be. Billy Joe going to the Ingle gym has probably helped Brook by giving him a kick up the back side because at the minute he’s not the top dog anymore. I think being the top dog probably gave him complacency. Billy Joe’s doing wonderful things – I think he’ll want to be proving he’s the premium fighter in the Ingles gym. 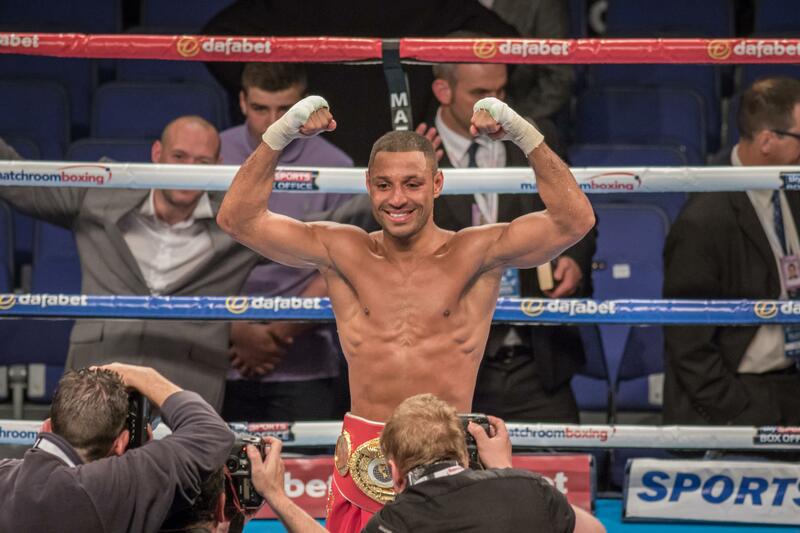 Kell Brook has had a horrible time with injury in his last two fights. He suffered a broken right eye socket against Gennady Golovkin and nine months later he broke his left eye socket against Errol Spence Jr. With such horrific injuries you can’t help but think this could be Brook’s last year in boxing. “Who knows? I don’t really know. I don’t think anyone really knows how badly they really were. I think if they were really bad like they were in his last couple of fights, I don’t think we’d see him again. “Listen, all boxers now especially where he is in his career. He’s had a long and quite a lustrous career especially in the latter part. They all want to cash in but to what determent to your health – would you take a little bit of a risk? I think is those facial damages were really bad then I think he would have packed it in, I don’t think we’d see him again. He’s earned enough money in his last couple of fights to probably sit back and enjoy it.